Provide maps and driving directions to your field trips and events, effortlessly. Secure Google Maps. With this feature enabled, your families can locate neighboring homeschooling families. Secure Google Maps places a pin on the map where each family lives. They also offer driving directions to each address in your membership directory. What a fantastic way for families to connect outside of planned events. Google maps is another invaluable tool for building group unity. Maps & Driving Directions to Events. When you provide an address to a field trip or event on your calendar, we link to a map and driving directions. It’s that easy! 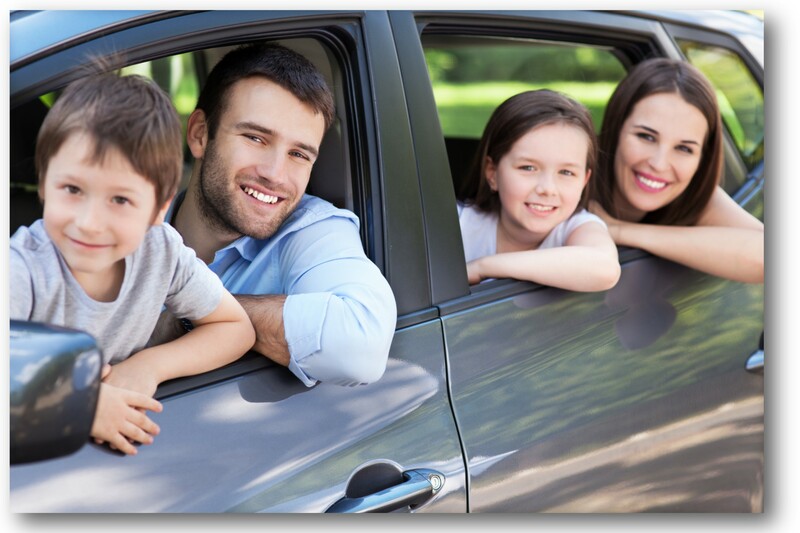 Help your families navigate to your meeting locations and outings. No more, “I’m lost!” phone calls that hold up the field trip for the rest of the group. Make getting there a breeze! This link will take you to the Family Directory. Click on "View Map" under the address/city/state/zip column and you will see the beauty of Google Maps as it helps to locate homeschooling friends. Google Maps is also useful in locating field trips and events.